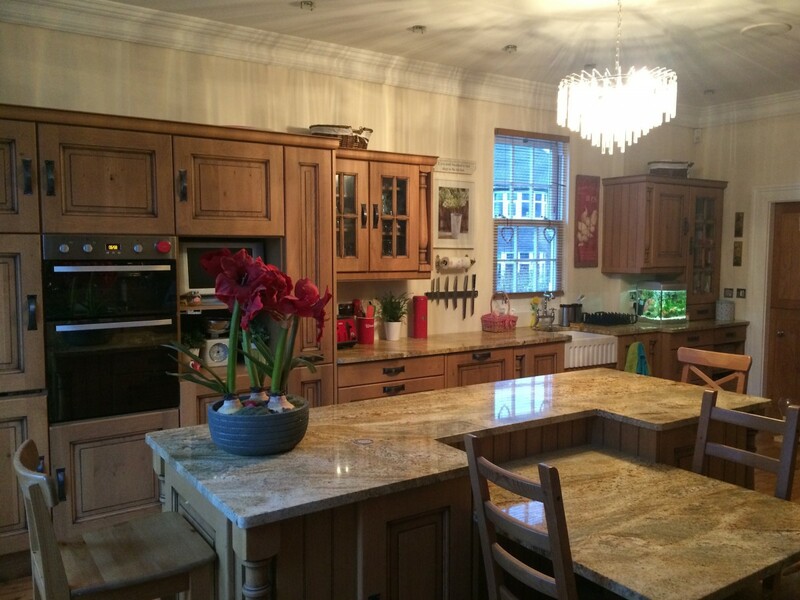 Why not let one of our highly skilled tradesman take care of the installation process of your fitted kitchen. Our complete installation service offers you the piece of mind that your kitchen will be installed to the highest possible standard by our professional tradesman. Our team will take care of the process from the delivery and installation of the kitchen to the plumbing, electrics and plastering. Please contact us and we would be delighted to discuss your requirements.